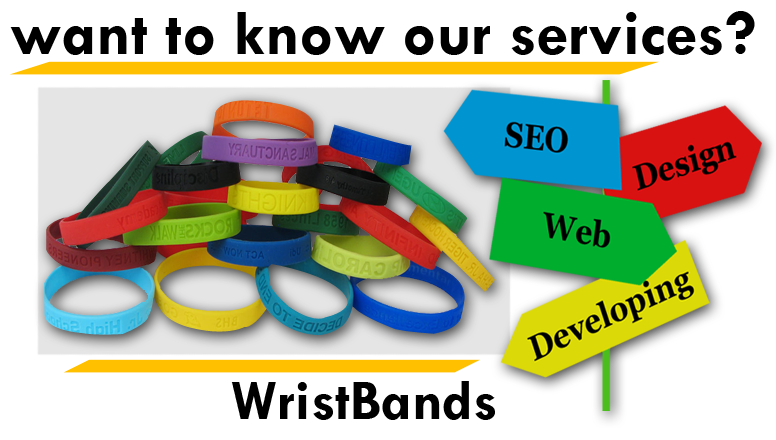 Plastic wristbands are widely used for all purposes where visual means of recognition is required. These bands are durable and comfortable to wear for extended period. The non-reusable locking finish daunts movement and enhances security. Plastic bracelets are the most secure choice for 1-5 day events. They are made of durable bi-laminate, non-stretch, non-tear material, yet weightless and comfortable. And also water resistant and more durable than any other adhesive bands. The everlasting snap finish can be pre-adjusted to fit almost any size of wrist. This snap finish builds the bracelet much complex to tamper with or transfer, and thus by making impossible to re-snap. Therefore cannot be taken off without being cut or physically breaking the snap. Plastic band can be classified as standard, expression and custom made. 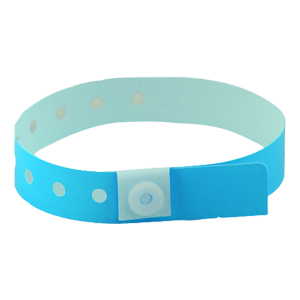 Standard plastic bands are available in plain colors. Expression bands are available at affordable prices. These bands are offered with a variety of expressions, such as VIP and above 21. They are also available with various themes such as Jazz, palm trees, X-games and checkerboard.